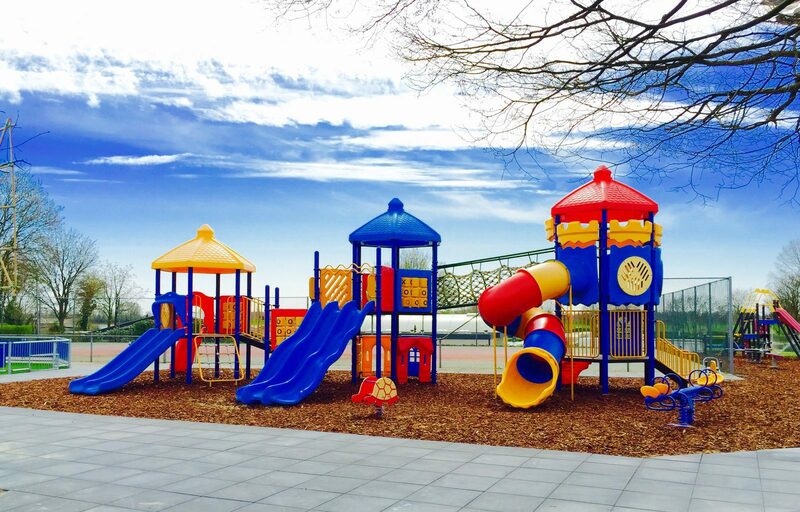 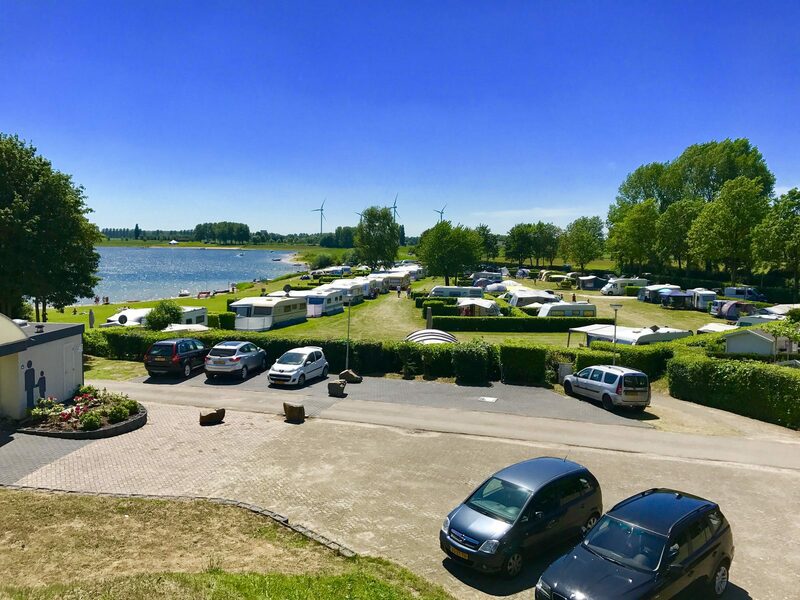 You will experience a unique holiday feeling when you drive along the dyke to Recreation Park and Marina "Rhederlaagse Meren". 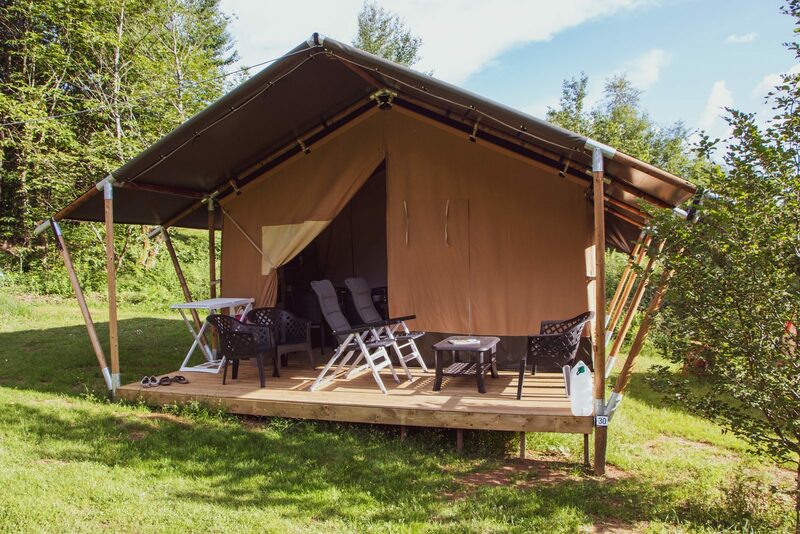 Get some fresh air, bike, hike, master the water with a boat or surfboard, or just relax in a beach chair at our private beach; take your time to experience the freedom. 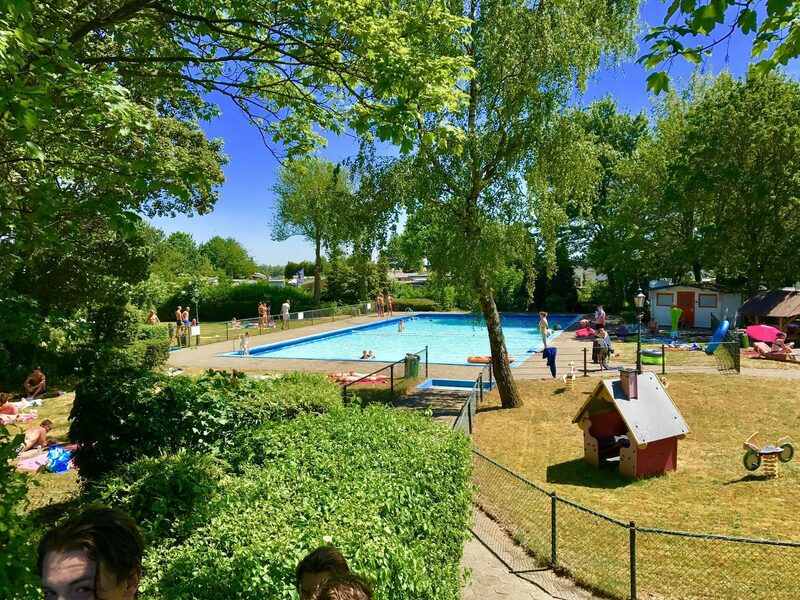 Pure Holiday! 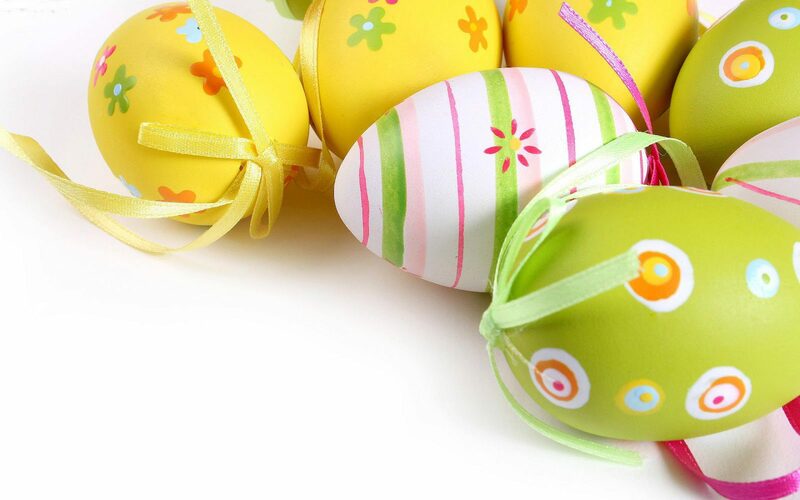 While you enjoy your holiday, the team of our park will make sure that your holiday is the best it can possibly be! 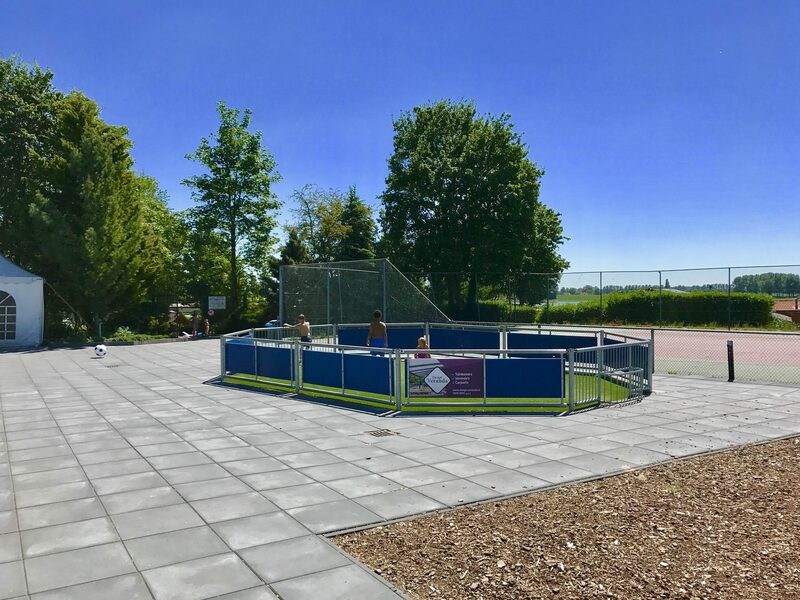 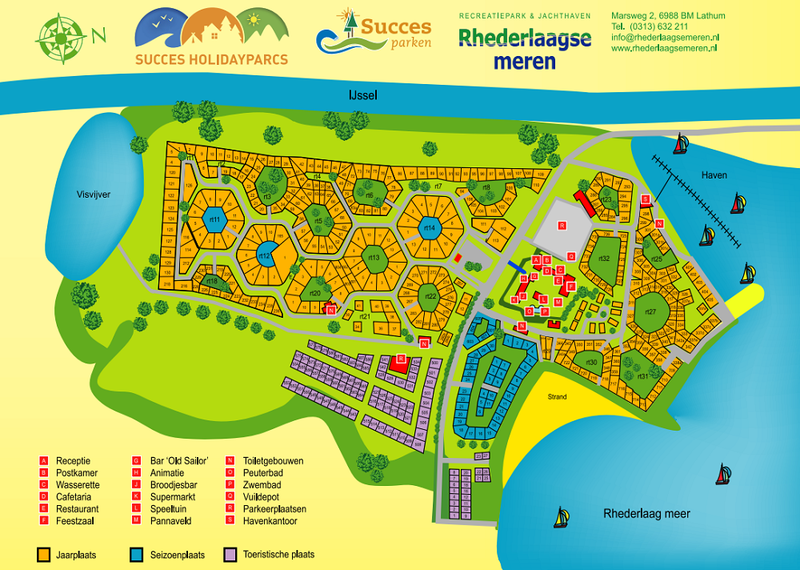 Book a holiday at Rhederlaagse Meren now! 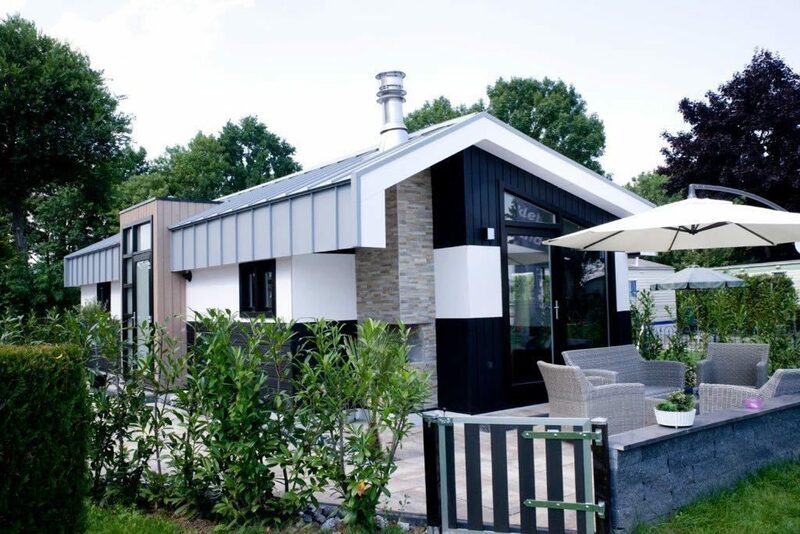 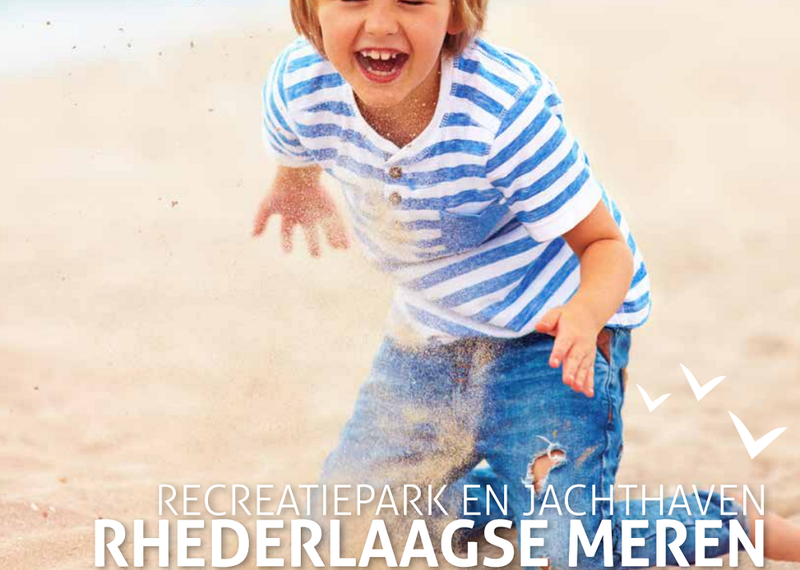 There are various accommodations for a nice family holiday at Recreatiepark Rhederlaagse Meren. 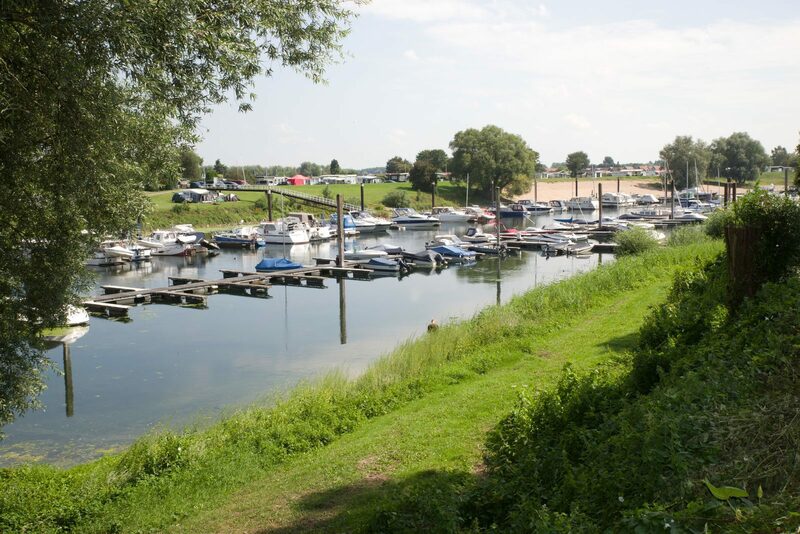 Come and enjoy a holiday with your own boat, which you can moor at our marina. 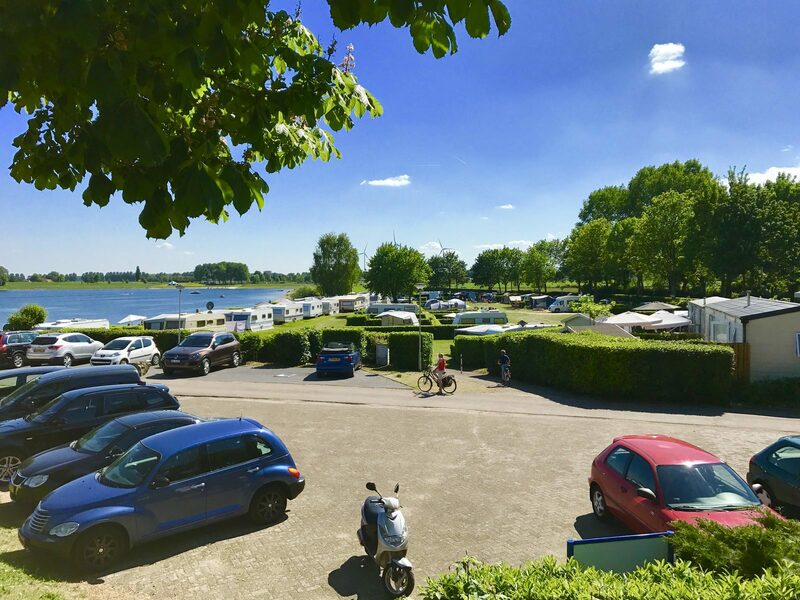 You can't camp closer to the water than at Rhederlaagse Meren. 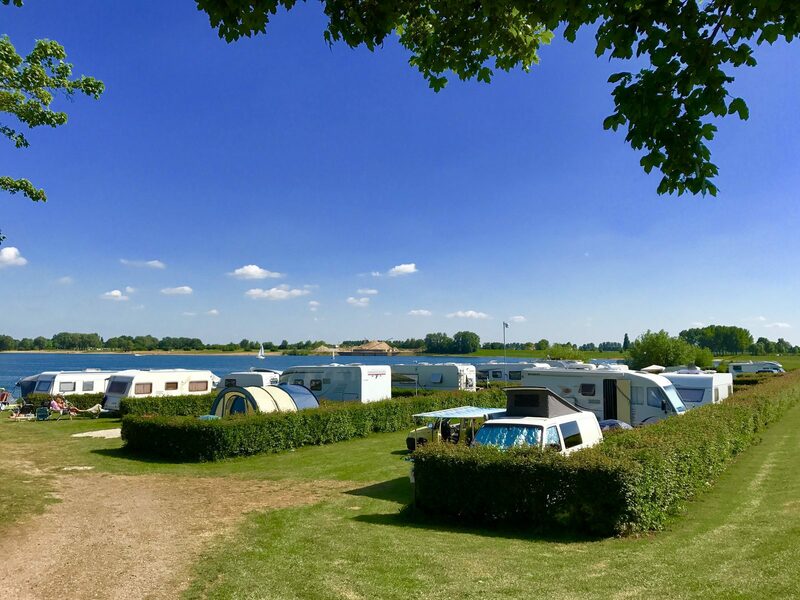 Enjoy yourself at the spacious pitches. 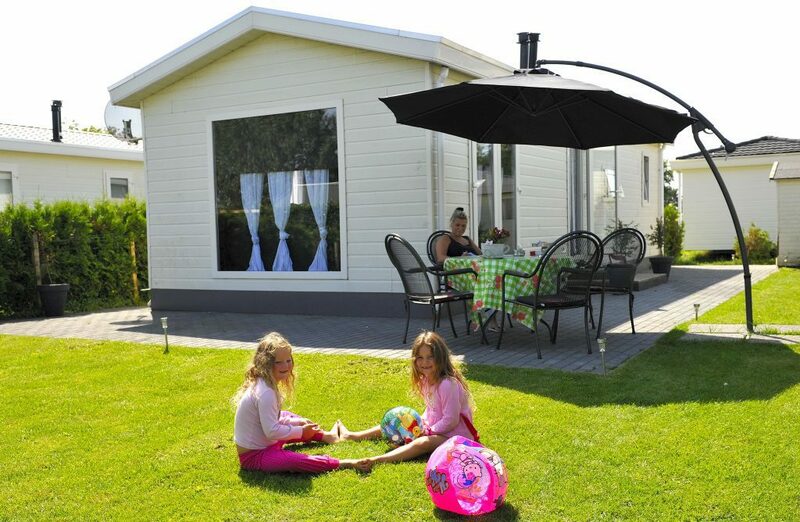 Enjoy an Easter weekend getaway with the whole family at Rhederlaagse Meren. 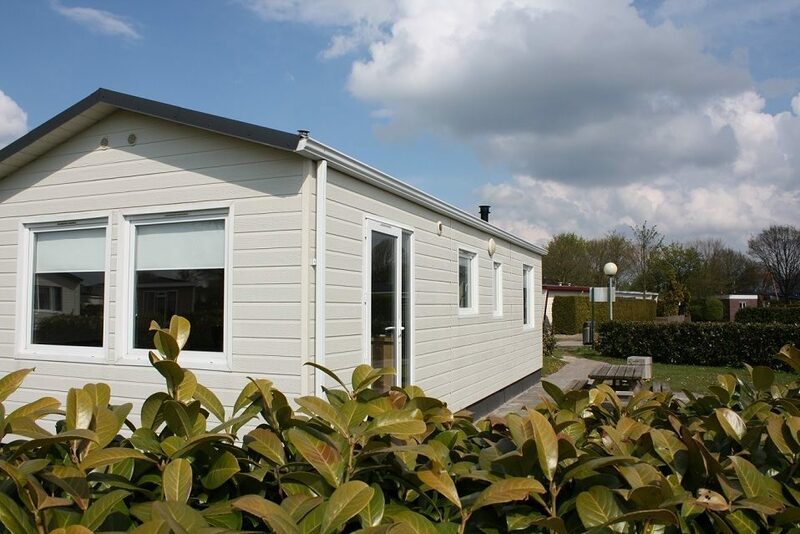 We have all of the facilities you can think of to fully enjoy your holiday.